The City of Dubrovnik is this year’s winner of the prestigious Blue Flower prize awarded by the Croatian National Tourist Board. The award recognises the City’s cleanliness and tidiness. 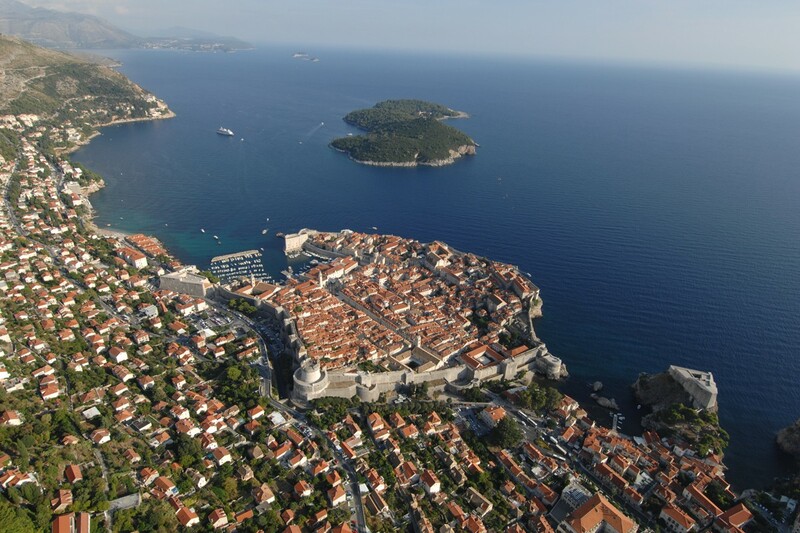 Dubrovnik took top prize in the category for towns with populations over 10,000. Runners up were Zadar and Umag. The prize will be awarded to the City during the Croatian Tourism Congress which is being held in Dubrovnik next week at the Valamar Lacroma Hotel. As well as Dubrovnik, the village of Orebić just north of the city entered in the category of places with populations between 1,000 to 3,000. Individual tourist objects such as the Cave in Hotel More and the Franciscan Monastery in Slano also submitted entries.